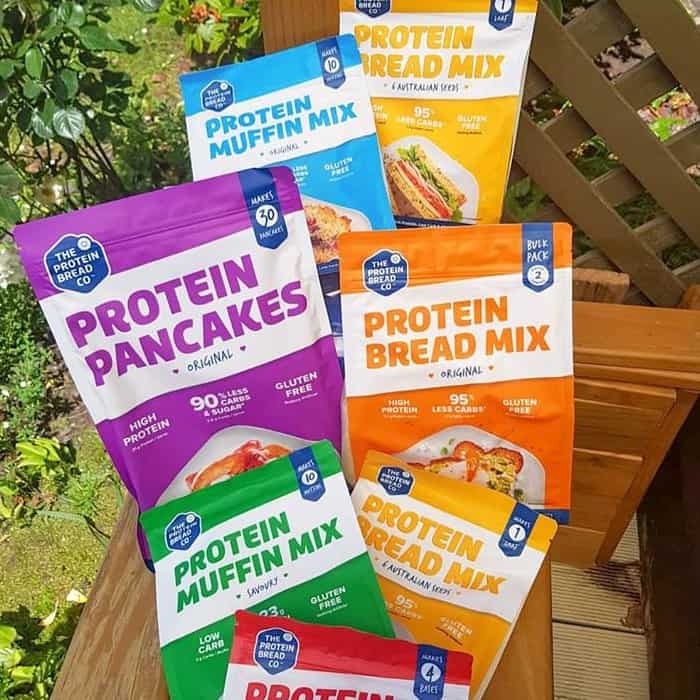 We've got your keto needs covered. Clean eating ketogenic diets are a game changer for many. 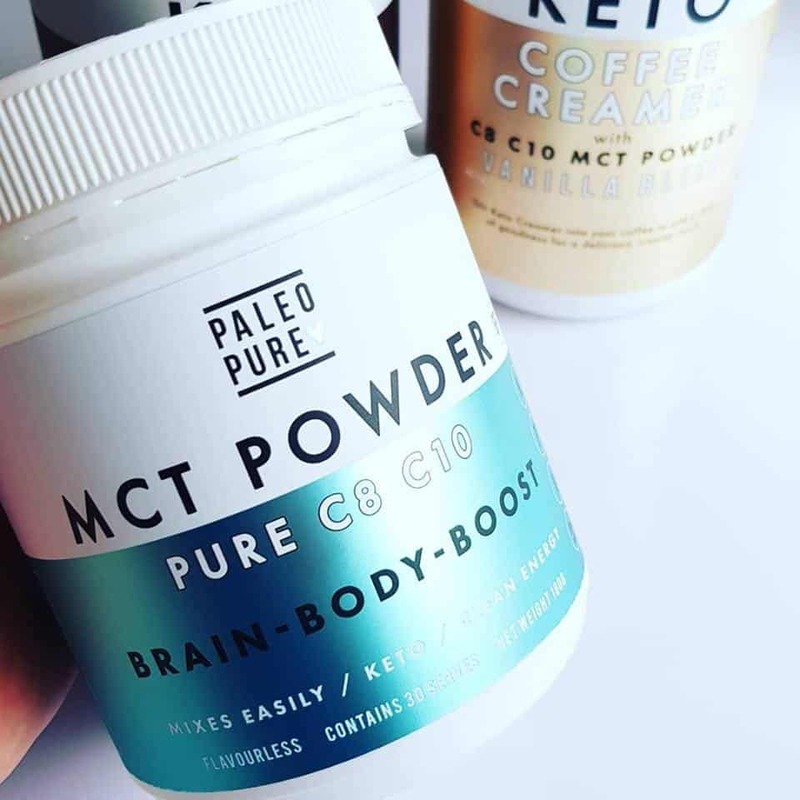 That's why we've put a lot of work into sourcing and finding great clean eating keto products to ensure you are always in optimal nutritional ketosis. More than a few of us have taken the clean eating keto step with gusto. We've also studied the science of nutritional ketosis and how it benefits the body and mind. We know keto food and how to assist you optimise your results including tools for intermittent fasting. See a small selection of brands and products below. MORE IN STORE. We stock the entire range of Melrose oils including their complete MCT range. 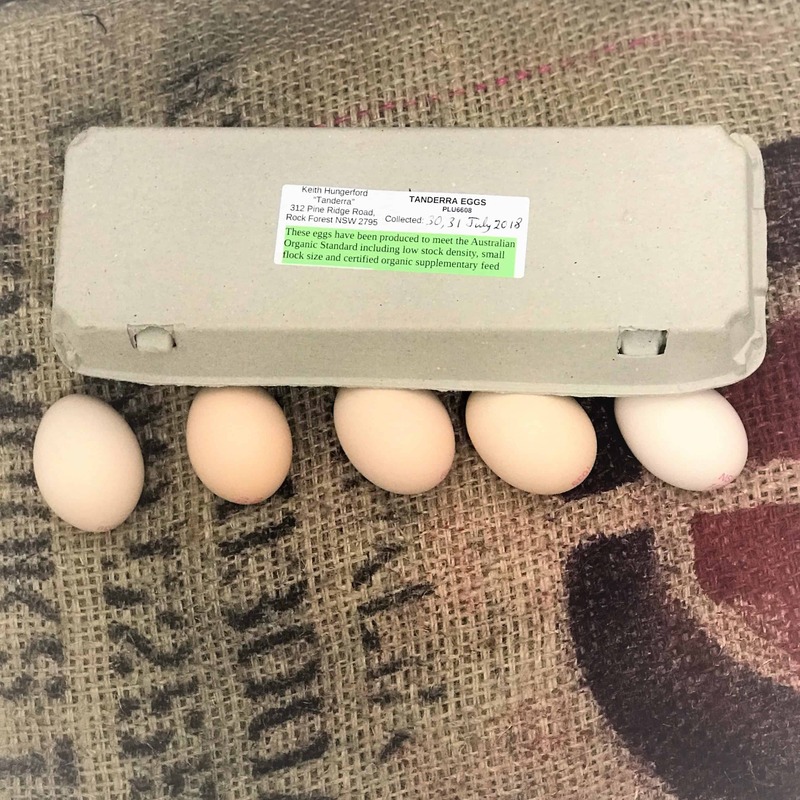 Local Certified organic Eggs. Grown in soils rich in Selenium. These eggs are of superior taste and nutrition than your average organic egg. From a wonderful grass fed chemical free family pig farm in Southern NSW Australia. 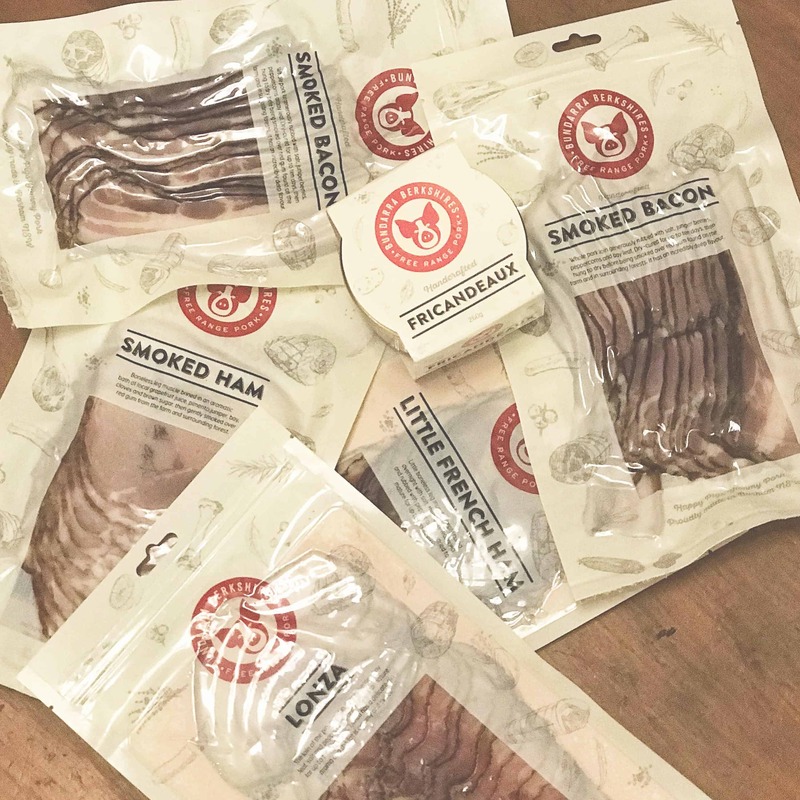 These are superior, cruelty free, and naturally cured pork products. 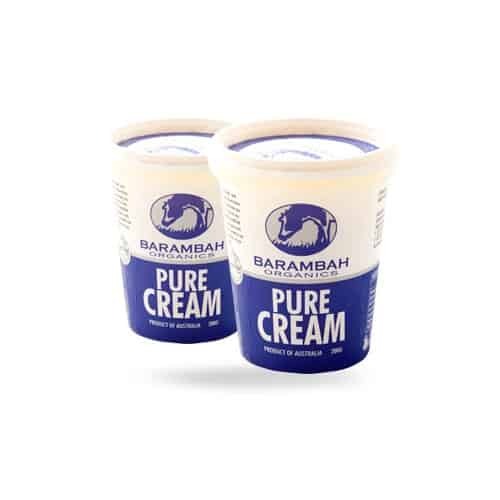 No nitrates or Sulfites required. Cured using gum leaves Juniper berries and salt. So delicious. Happy Pigs make Happy Pork. 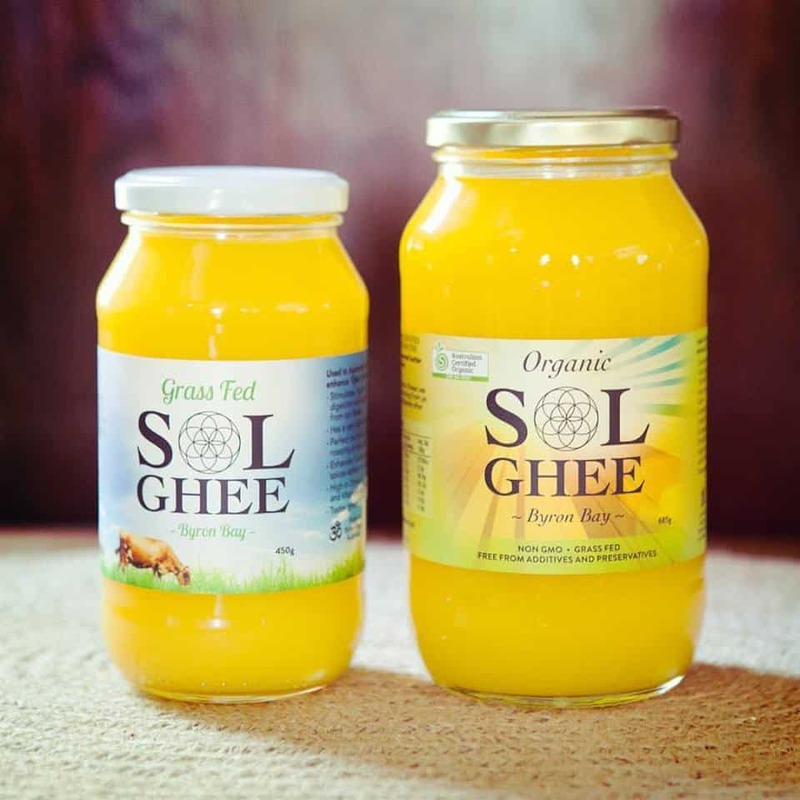 Beautiful Grass fed and Organic Ghee from Byron bay. 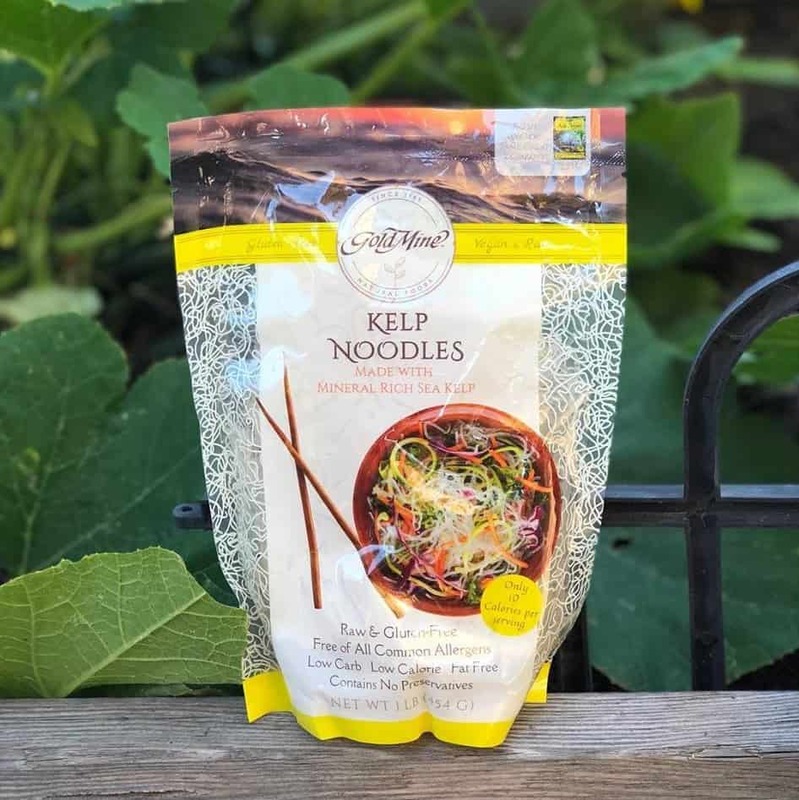 We Stock 3 brands of Kelp Noodles as well as lots and lots of other very low carb options. 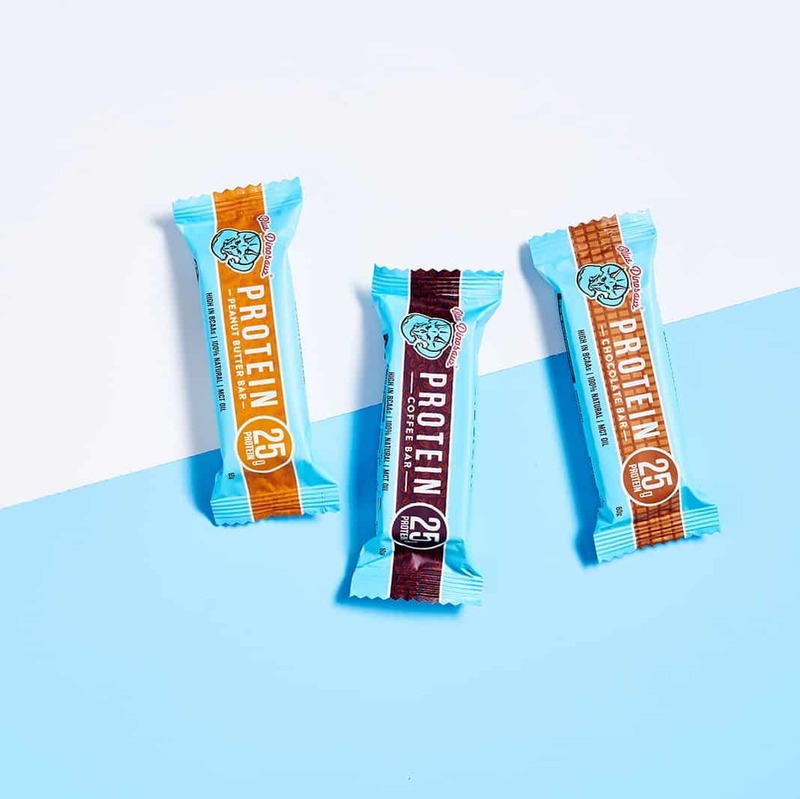 Drop in to discuss what fits with your keto goals. 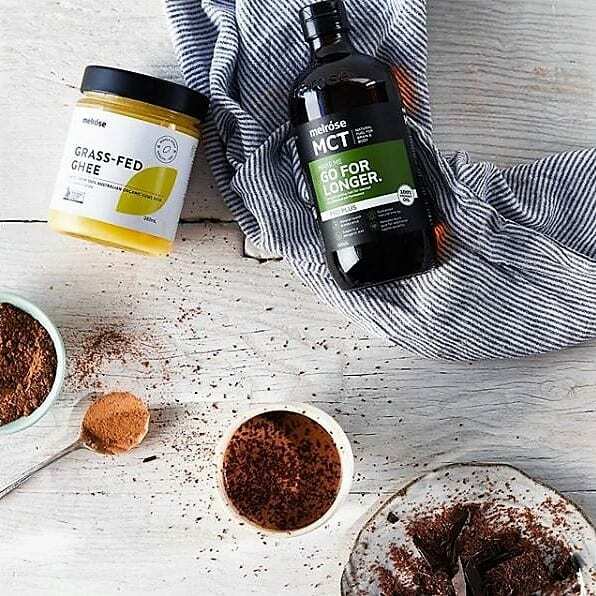 Essentially Keto, a Melbourne based Keto food company addressing the need in Australia for convenient high-fat low-carb snacks. 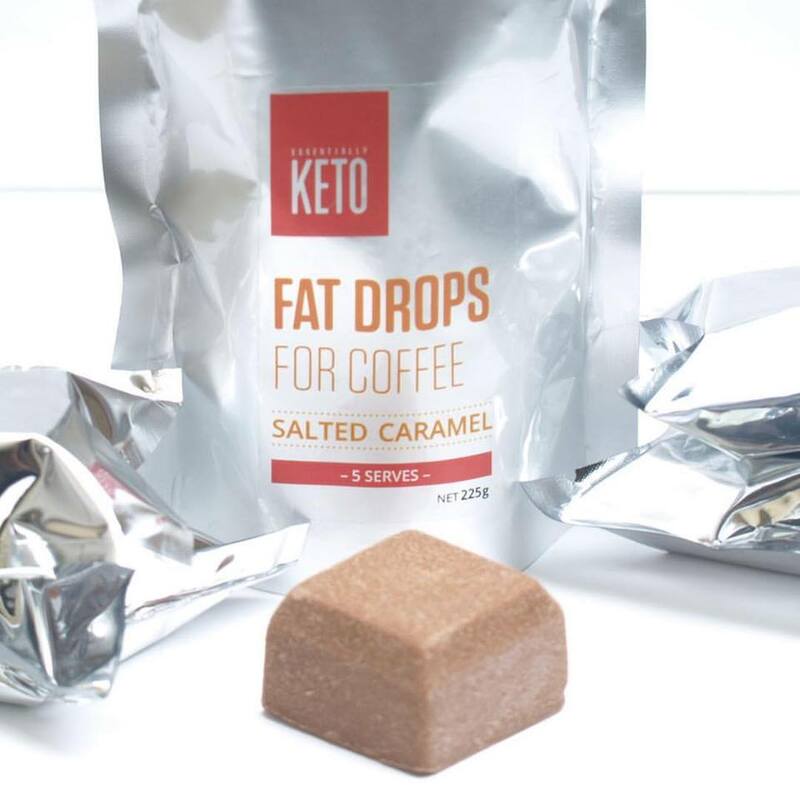 They are passionate about Keto and low-carb lifestyles. 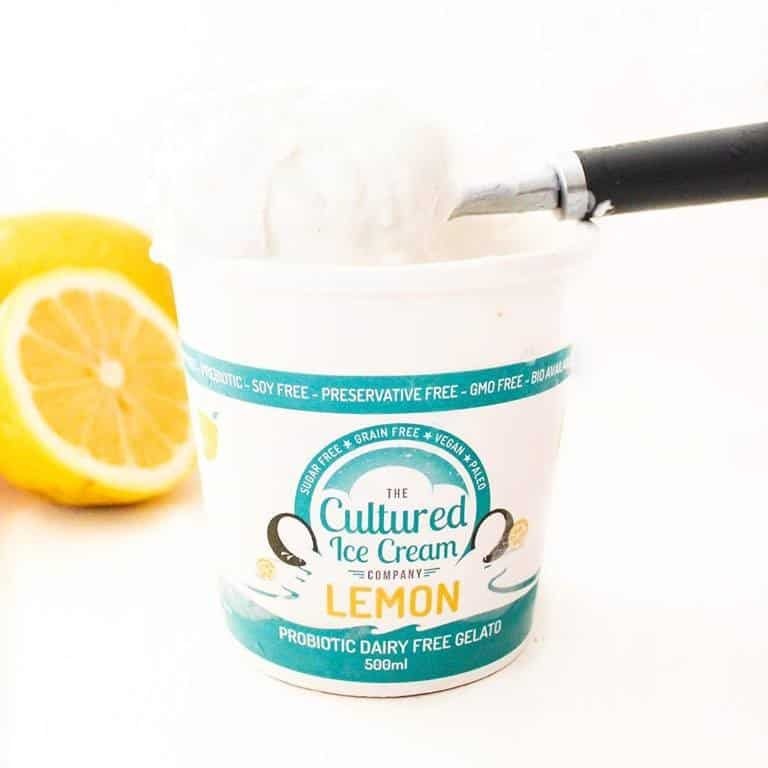 Grain free, sugar free, dairy free, actively probiotic coconut gelato made in Sydney, Australia. They are passionate about reducing the amount of sugar from our communities diets. With diabetes and obesity on the increase they believe that one of the easiest and best ways to address this is to reduce the sugar. 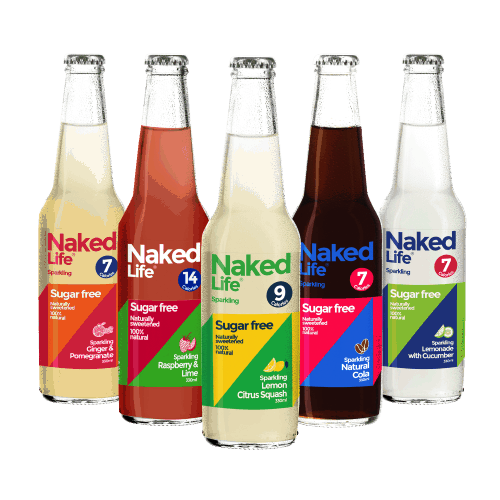 Sweetened naturally with Monk Fruit, Erythritol and Stevia.